Ripens in II epoch, high yield (16 000 kg/ha). 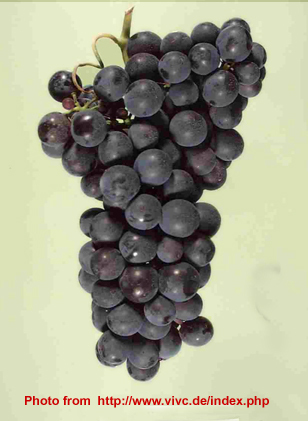 Contains 14-18 percent of sugar and 8-10 g/l acidity, very reach with grape juice. High resistant from frost. 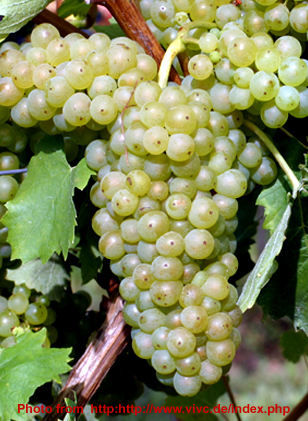 Wines made from this variety are well floral-fruity whites with nice acidity. 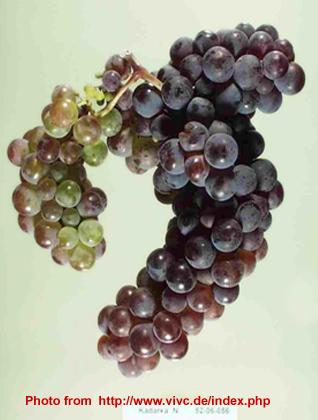 Moslavac is a white-wine grape variety grown throughout central and eastern Europe . Ripens in III epoch, high yield (14 000 kg/ha). Contains 20-24 percent of sugar and 7-9 g/l acidity, Medium resisten from frost. Ripens in II epoch, high yield (12 000 kg/ha). Contains 16-18 percent of sugar and 4-5 g/l acidity, very reach with grape juice. Low resisten from frost. It produces low alcohol and low acidty wine, which is used for the blend whit Prokupac and Vranac in the rose and red wine. It is a variety traditionally that grown along with ‘Prokupac’ in the same vineyards. 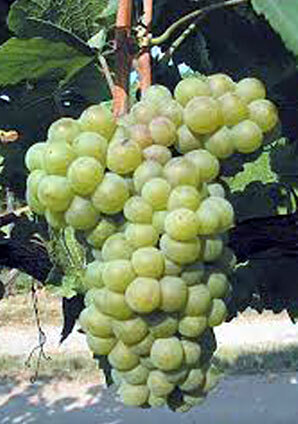 It produces soft wine which has middle levels of acid, very fruitful . 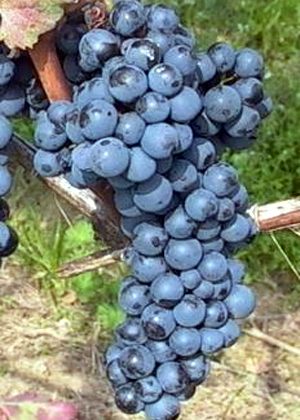 Portugizer or PORTUGIESER BLAU is grape variety originating from Austria, but were adopted in Vojvodina in past. Ripens in I epoch, high yield (12 000 kg/ha). Contains 16-20 percent of sugar and I 5-7 g/l acidity, Resistant to low temperatures,. Early drinking reds with high acidity. Bulgaria it calls GAMZA. Or CADARC in Romania. 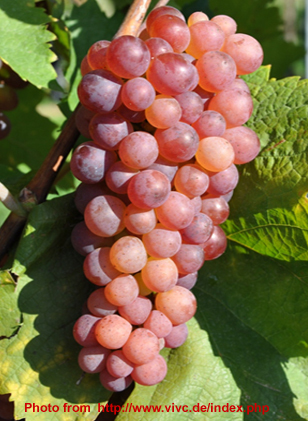 Regional (Hungarian ) grape variety which is whitespread in north of Vojvodina region and east of Central Serbia region. Wine is dark red, taninic and weighty. 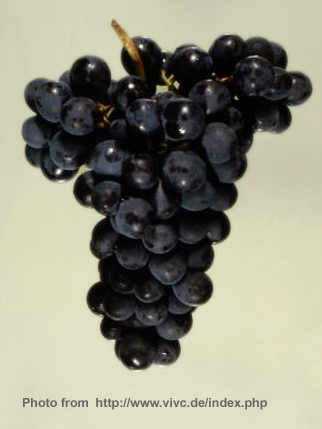 Frankovka grape variety is a central Europian grape variety. Ripens in III epoch, very high yield (16 000 kg/ha). Contains 18-22 percent of sugar and I 6 9g/l acidity. Midle resistant to low temperatures and frosts.